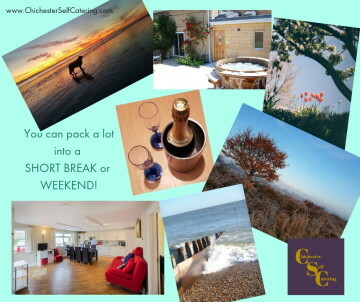 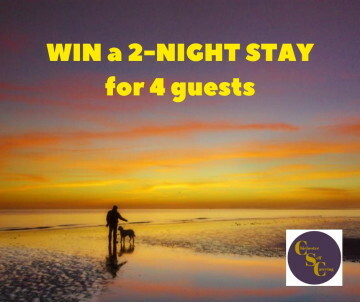 WIN a 2-night STAY at Nature’s Elements! 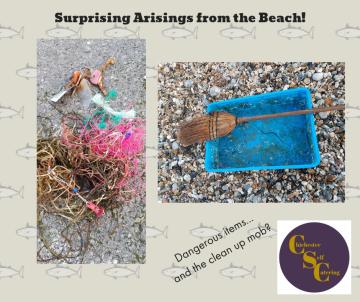 Surprising arisings from the beach! 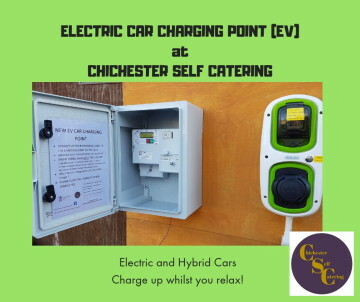 EV (Electric car) charging point is now here! We have a commitment to the environment – do you?